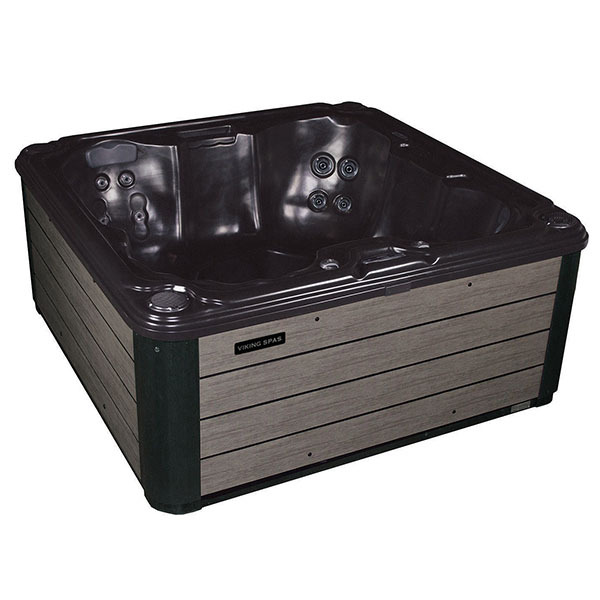 The Royale P is part of the Plug N Play lineup of spas from Viking. 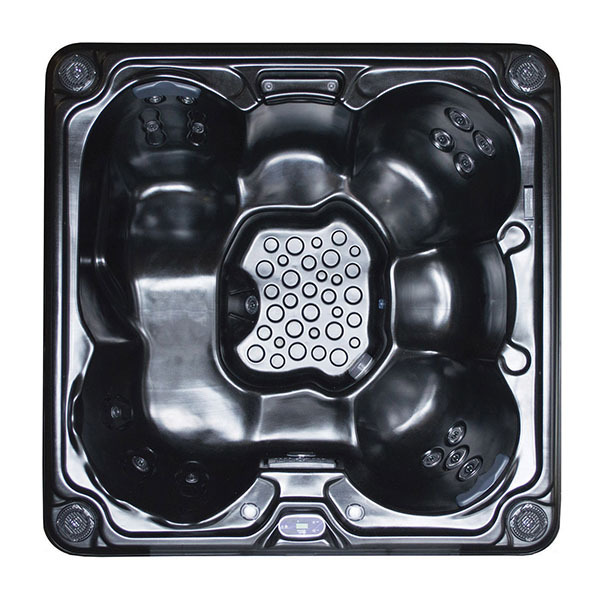 Each spa is simple to install, easy to maintain and is designed with materials that are cutting edge and rare. The Royale P seats 6 users simultaneously, whereas most of the other Plug N Play models seat fewer. The seats are serviced by seventeen jets that are placed to massage the upper body, lower body and feet. Five of the seats are upright and one is an extended lounger style seat. All of the seats are made with an ergonomic design which contours to the natural curves of the human body for comfort. The Royale P is equipped to handle upgrades from the Viking catalog, including the Jensen Bluetooth Stereo System with marine grade speakers and the Mazzei Ozonation sanitation system, which requires fewer harsh chemicals to maintain crystal clear water. Pick and choose from the Plug and Play lineup for a personalized home spa!